LUMBER — Grogan Building Supply Co.
Grogan Building Supply, is a full service cedar retailer and lumber supplier for Houston and the surrounding areas. With over 125 years of experience, we can meet the needs of custom homebuilders, remodelers and preservationists who value quality lumber, building materials and personal service. We can deliver to your home or job site. We offer a vast selection of lumber through our special partnership with Weyerhaeuser. We buy the bulk of our lumber material from them and the majority of our cedar. Yellawood treated products are also in-stock. Their pressure treated plywood is available in a variety of thicknesses and grades to meet the needs of just about any project. But no matter what, one thing is consistent for them all: the little Yellow Tag means you get proven pressure treated protection. Exterior grade (X) plywood is bonded with a waterproof adhesive. We offer the best price, selection, and quality. We urge you to check our prices on birch plywood, treated or cedar timber, Fire treated lumber and plywood, and ask about our free next day delivery program. 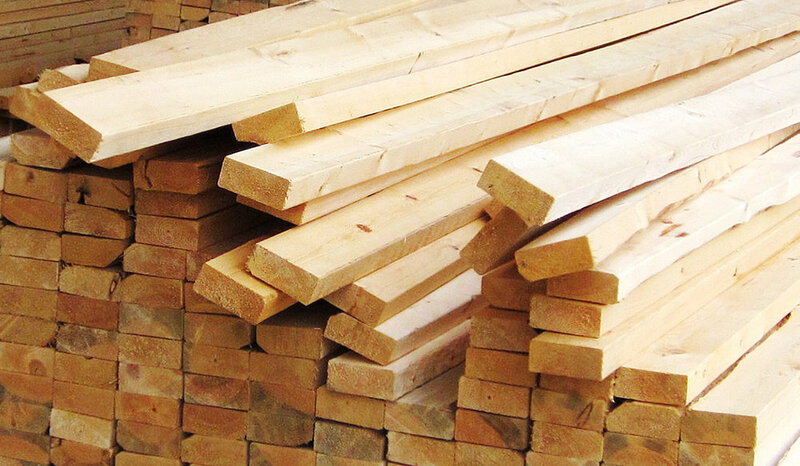 We're the single source supplier for cedar, oak, birch, yellow pine and treated lumber.